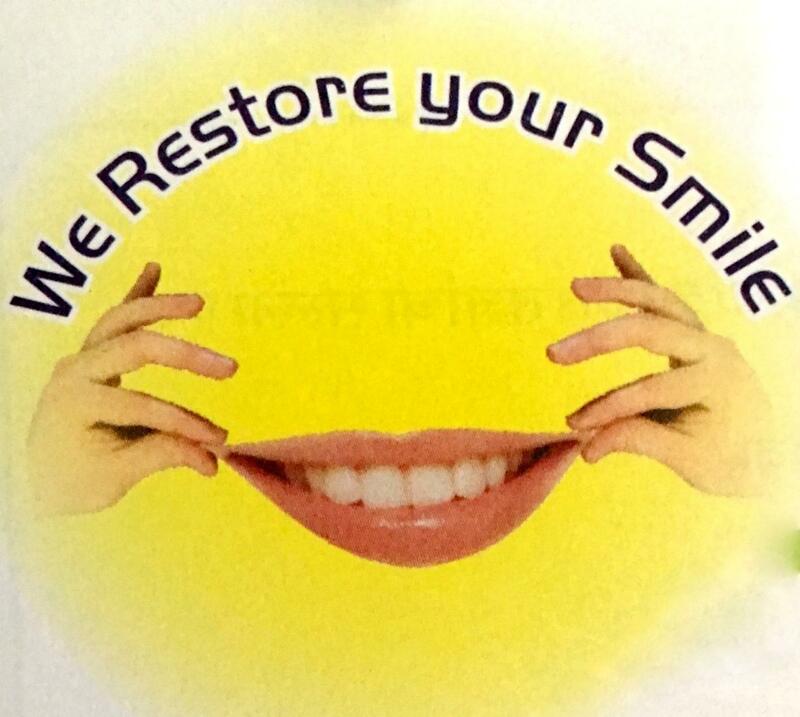 Sukhkarta Dental Clinic is a Dental clinic in Nashik Road, Nashik. Dr. Ashutosh Shirsath is the owner, and Head Dentist at Sukhkarta Dental Clinic. Some of the services provided by the clinic are: Dental X-Rays, Root Canal Treatment, Pediatric Dentistry, Orthodontics, Cosmetic Dentistry, Minor Oral Surgery, and Smile Design, etc.